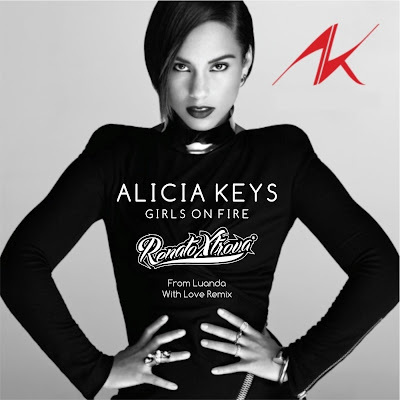 Alicia Keys - Girls On Fire (Renato Xtrova From Luanda With Love Remix) (2013) [Download] ~ . :Sharingan News:. | News is Here!! !